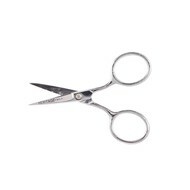 Quality sewing shears are essential for getting your materials cut and ready to use. Our 2 brands, Finny Finny and Kelin Cutlery are two perfect selections to help you with your embroidery and quilting needs. 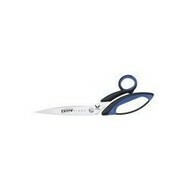 Both scissors are also great for household varieties as well should you need to use them. Did you know that all your orders over $50 are qualified for free shipping? 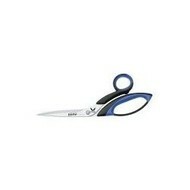 Make sure to grab your favorite needlework today!